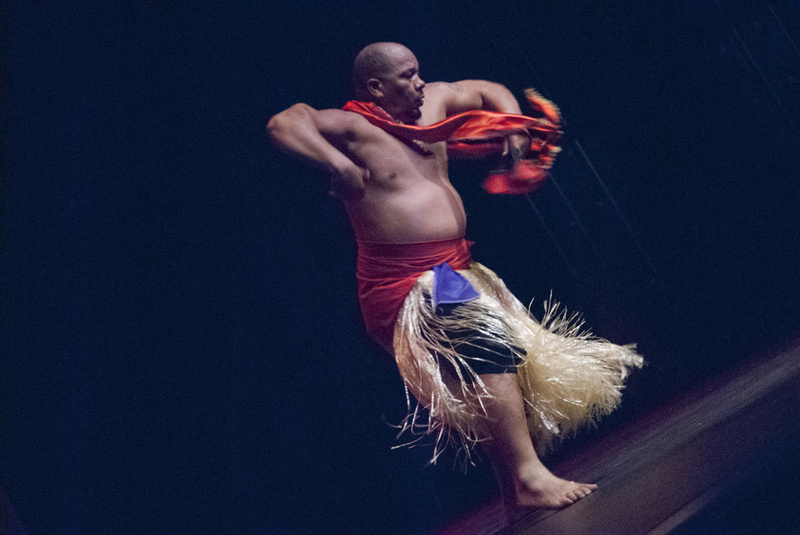 Dance Africa: Pittsburgh celebrates community with this year’s theme “It’s All in the Family.” Hosting renowned ensembles from Pittsburgh and beyond, in two different programs of the music and dance of West Africa and the Caribbean. – Also featuring several dance workshops at Alloy Studios. Space is limited, so register now! Founded 37 years ago, Dance Africa is directed by the legendary ‘Baba’ Chuck Davis, world traveler, scholar, and granddad to all. His commitment to honoring elders and ancestors reminds the generations of the value of learning from and retaining knowledge from traditional cultures.